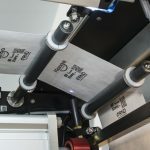 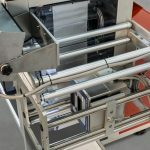 A Vertical Form/Fill/Seal (VFFS) pouching system that forms four-sided pouches for the medical device, pharmaceutical, durable goods and other industries. 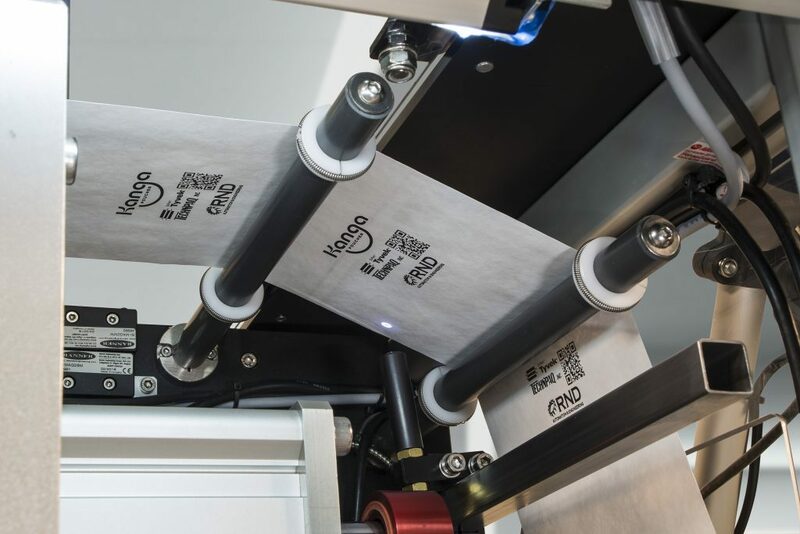 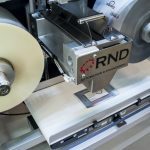 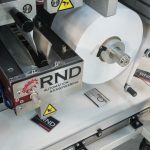 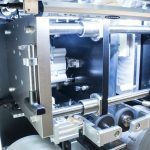 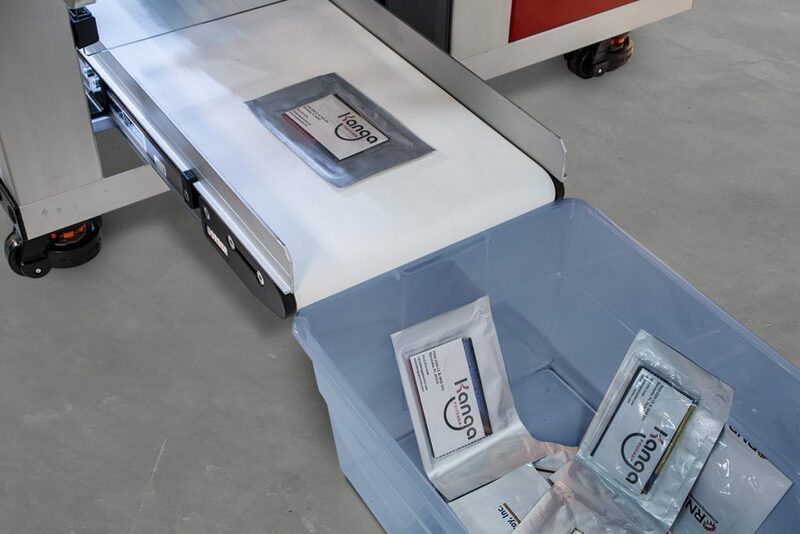 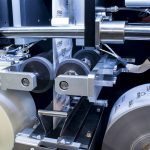 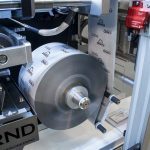 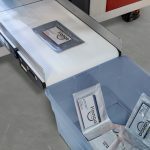 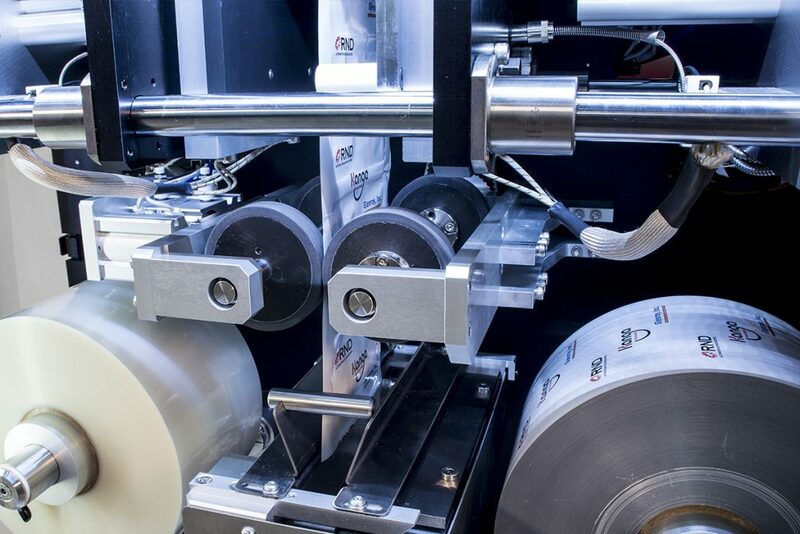 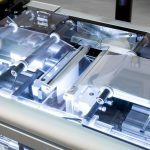 Designed as an economical solution for companies that require flexibility for their wide product diversity, offering the highest quality packaging in the industries’ smallest footprint. 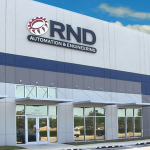 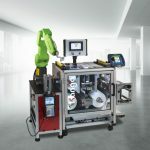 Utilizing Rockwell Automation’s latest 9-inch wide touch screen (HMI) and Compact Logix processor that offers superior built-in security, password protection and user access privileges. 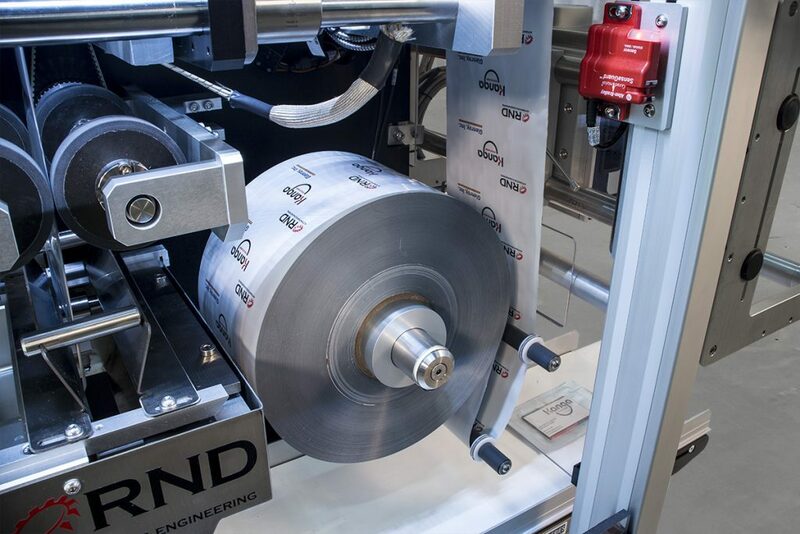 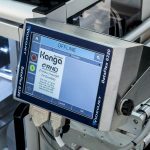 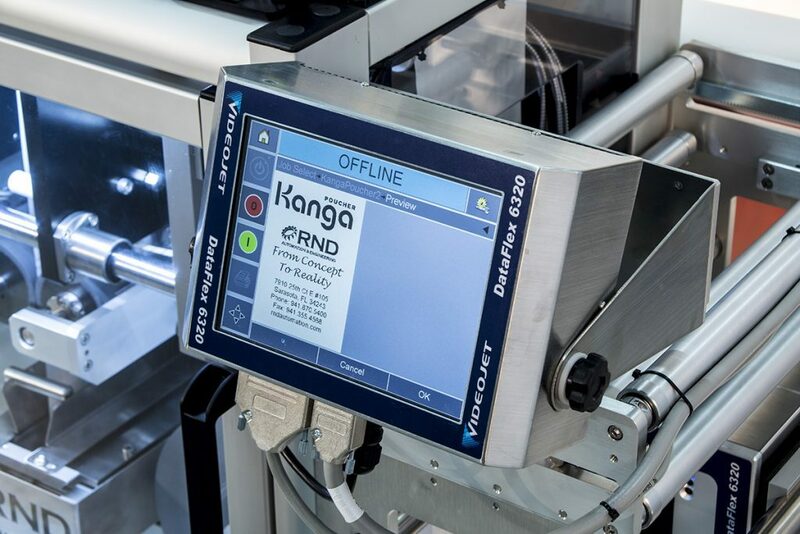 Through the HMI you can control heat seal temperatures, seal duration and even adjust pouch sizing. 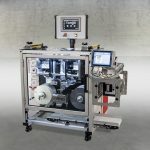 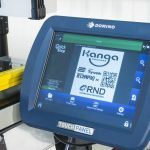 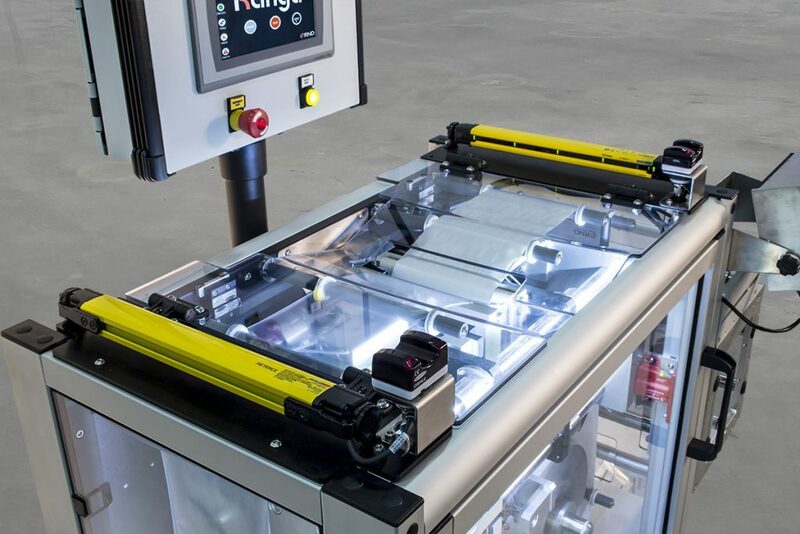 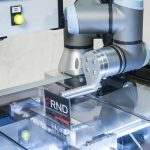 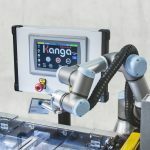 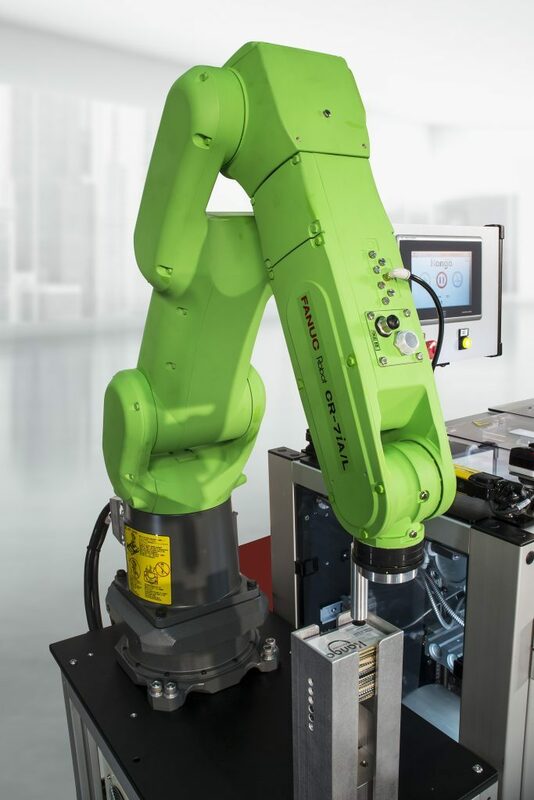 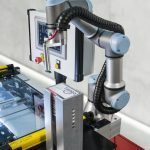 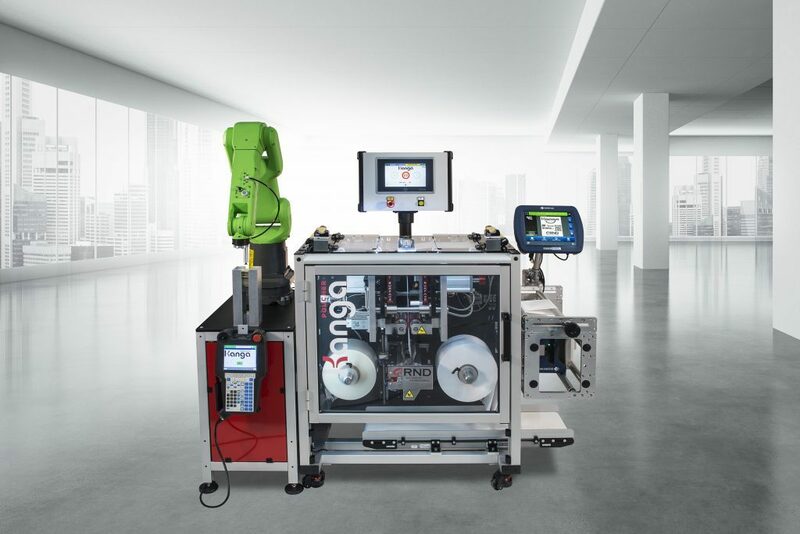 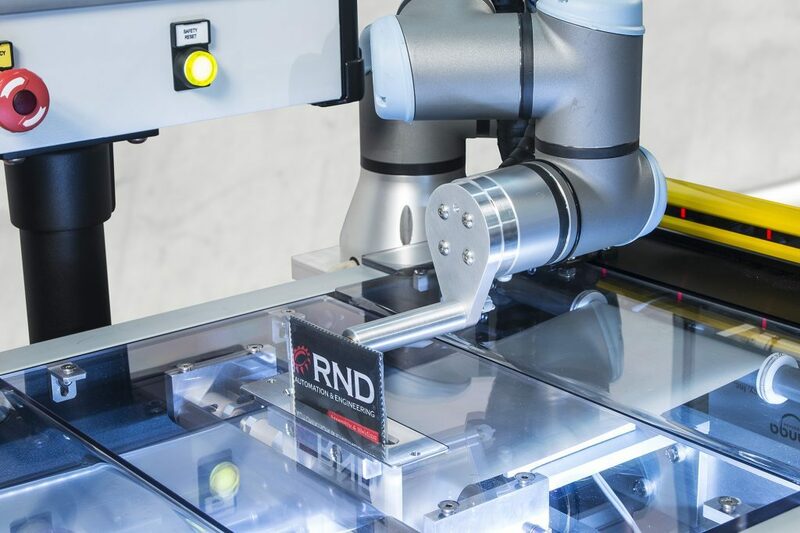 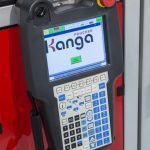 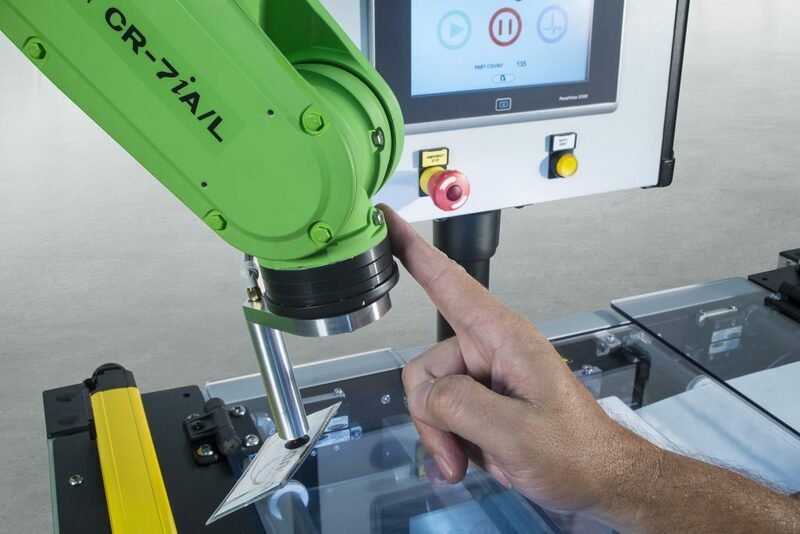 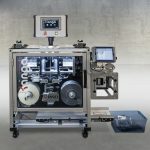 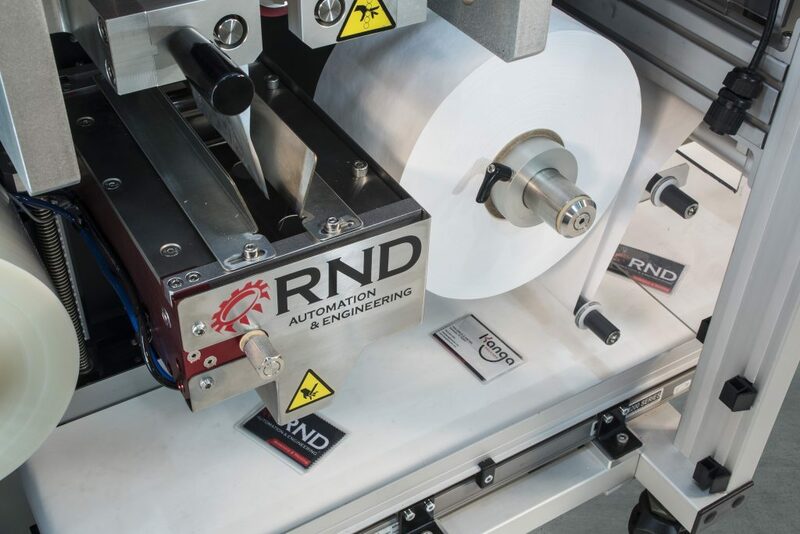 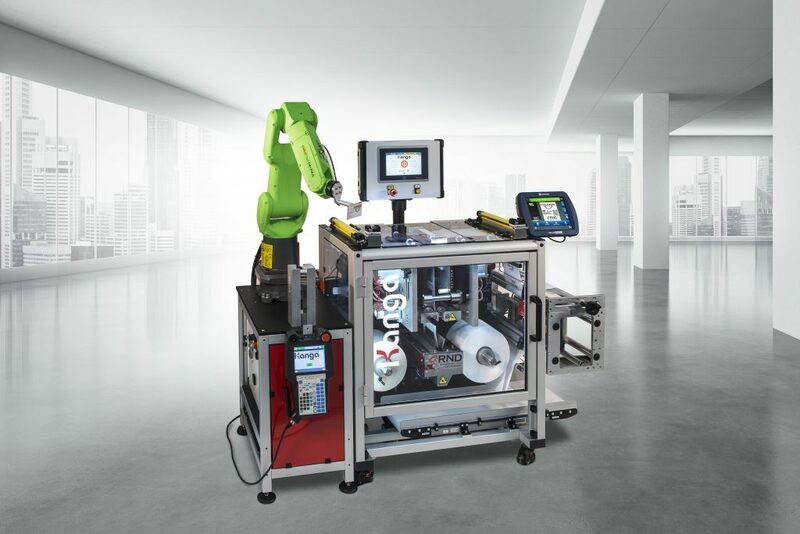 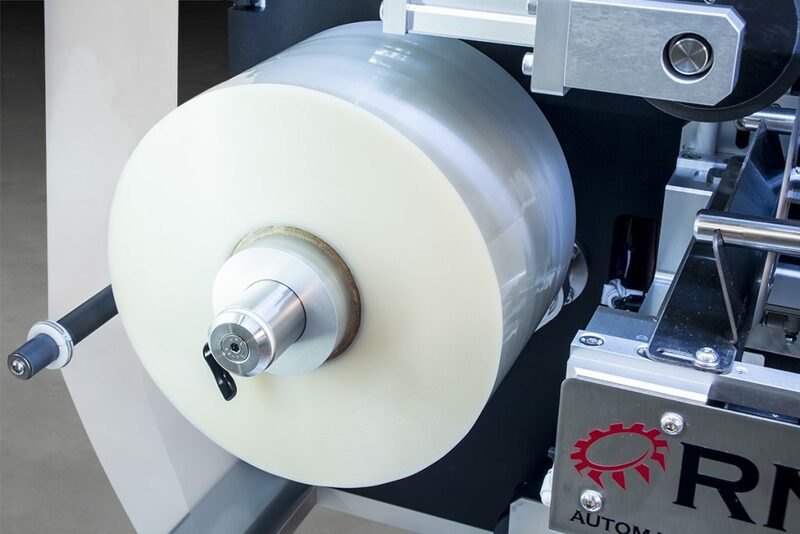 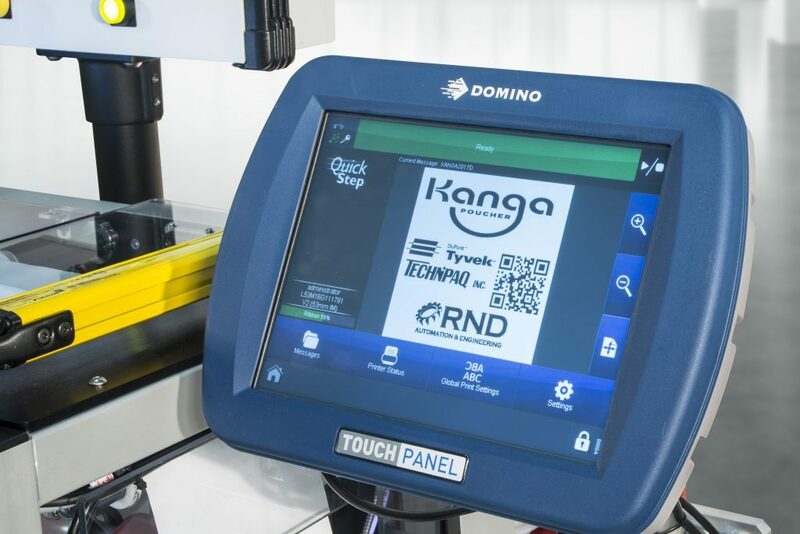 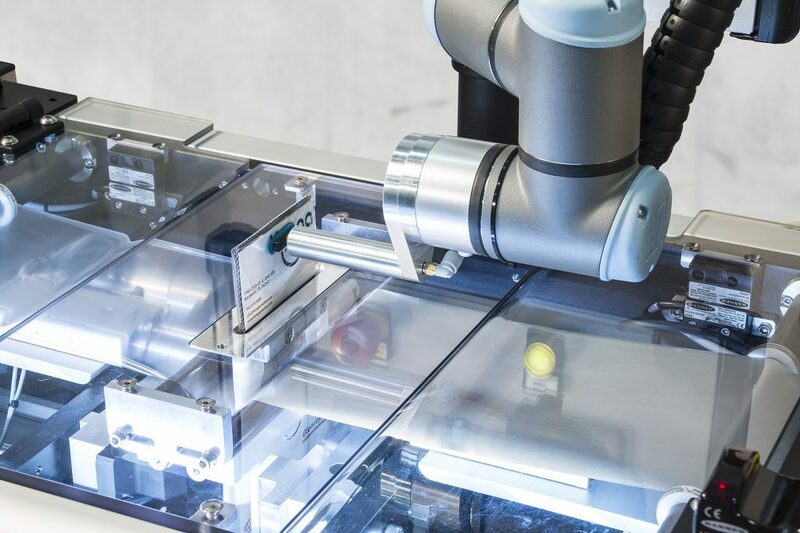 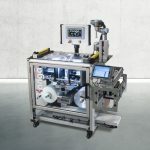 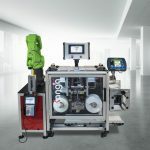 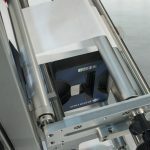 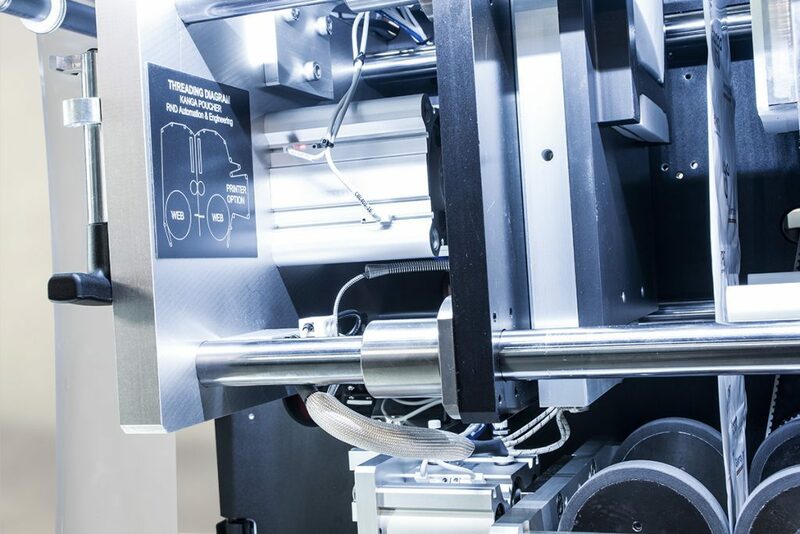 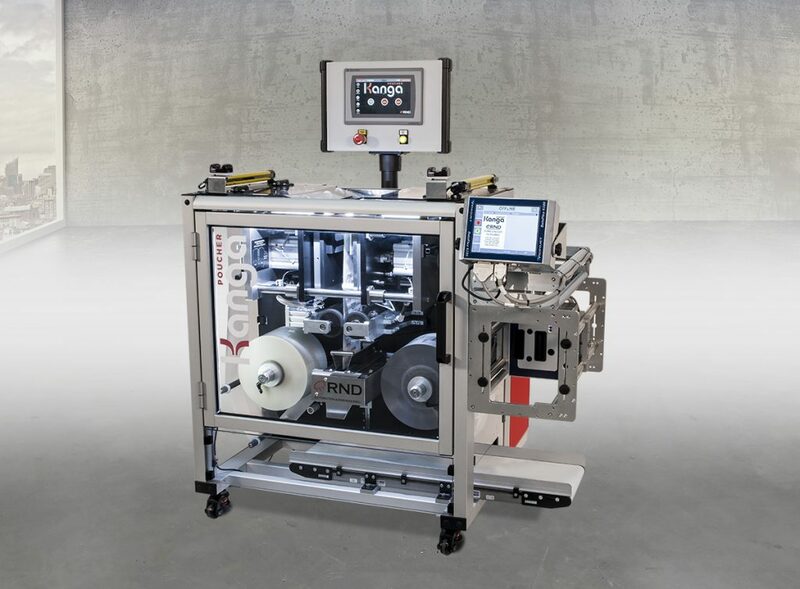 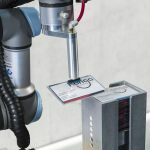 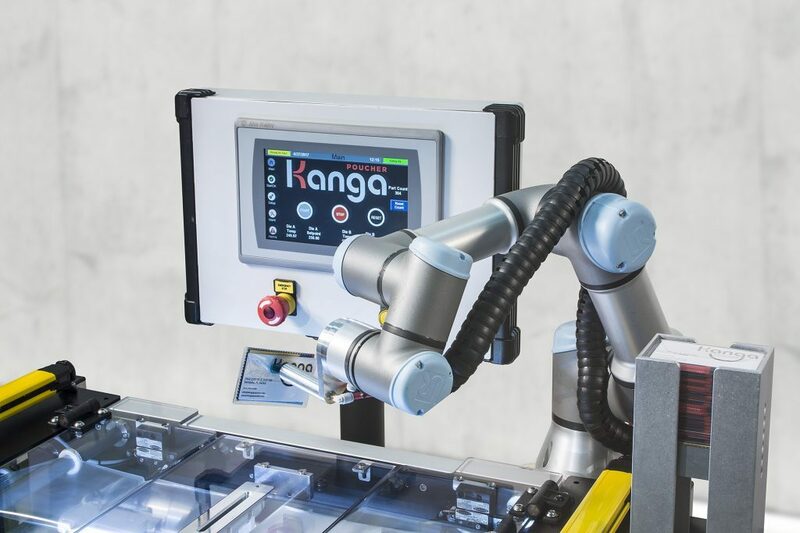 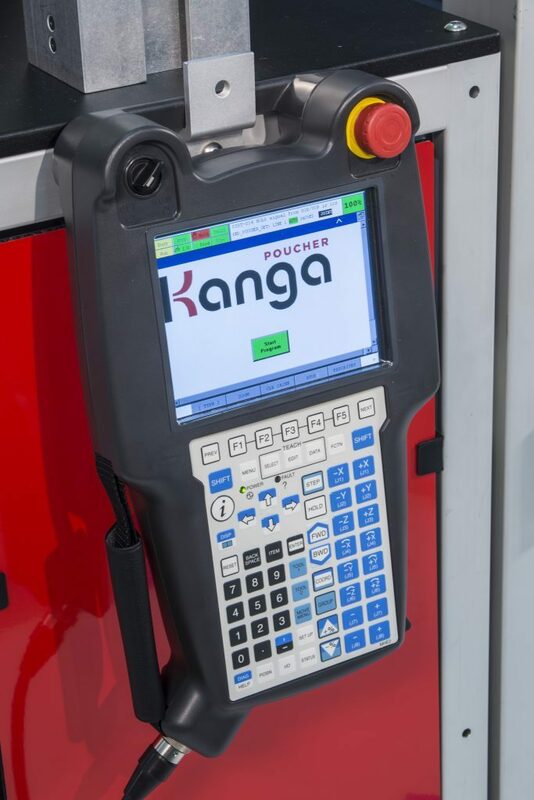 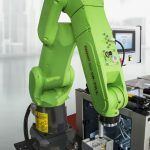 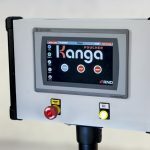 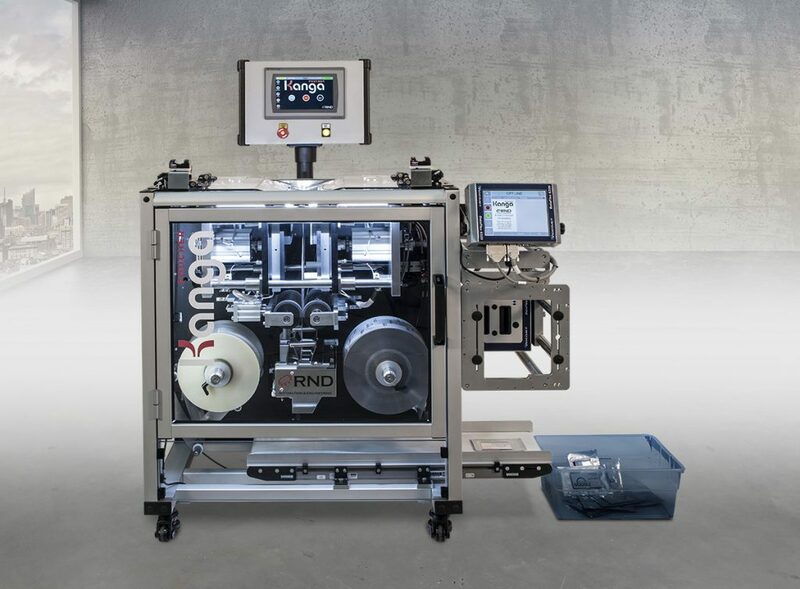 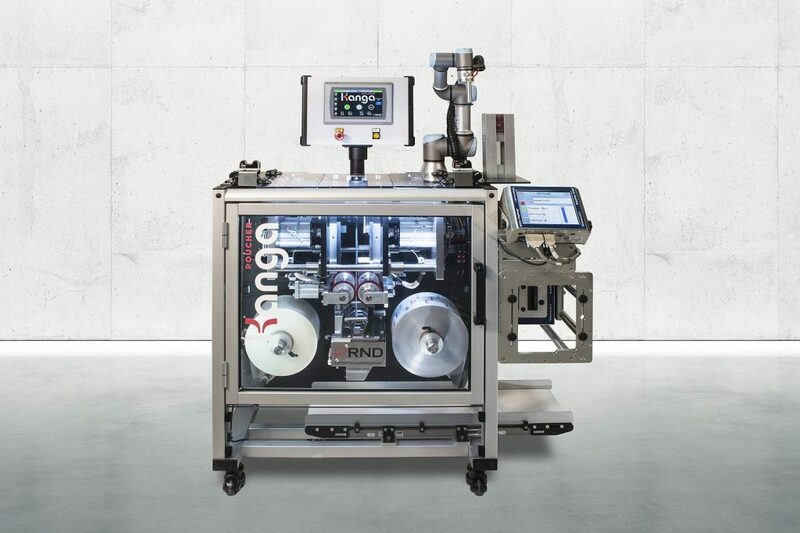 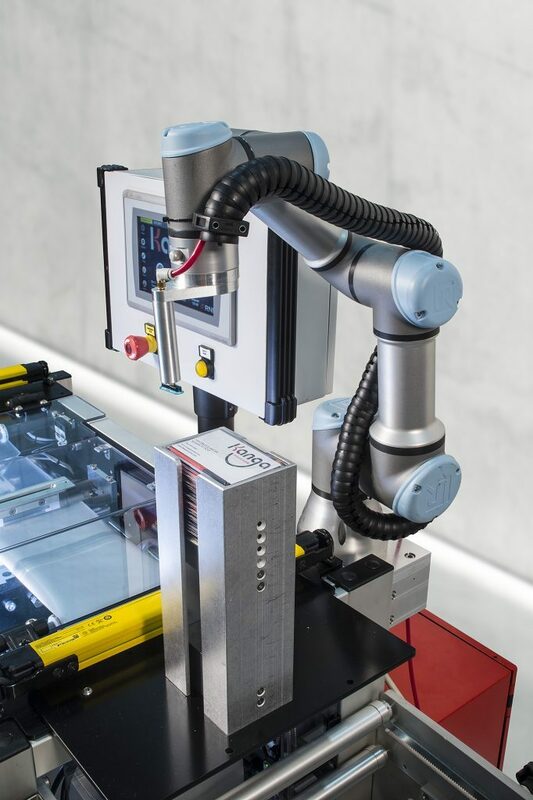 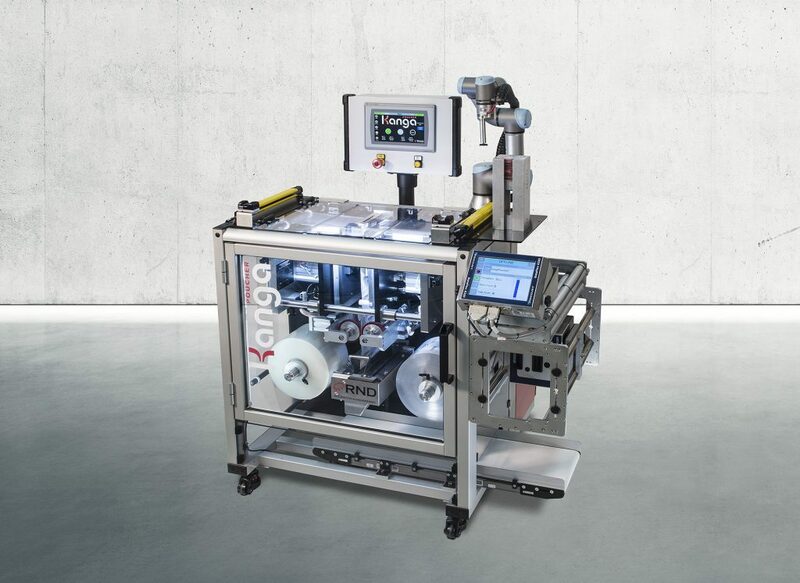 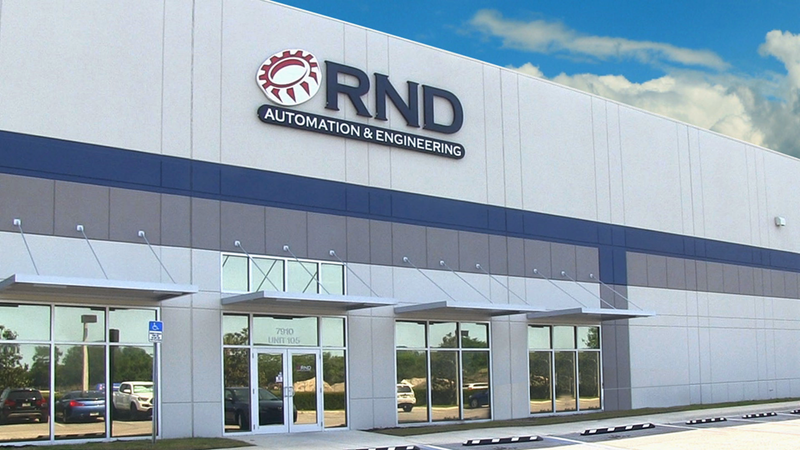 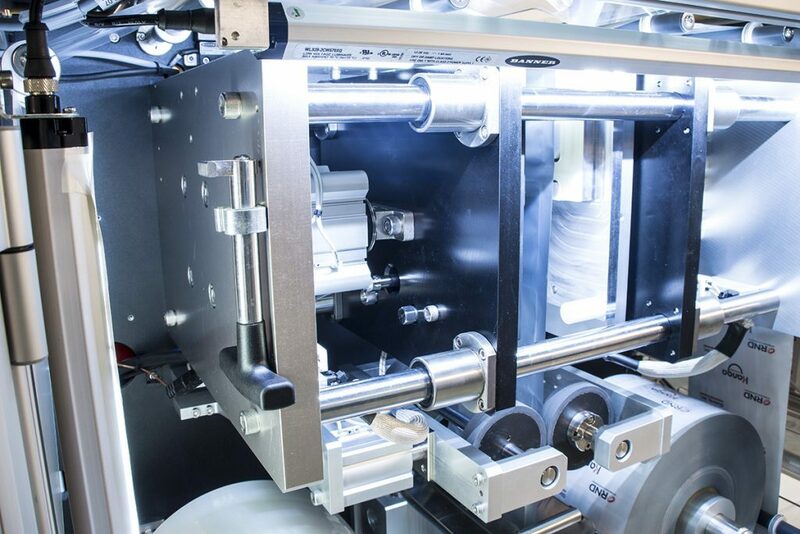 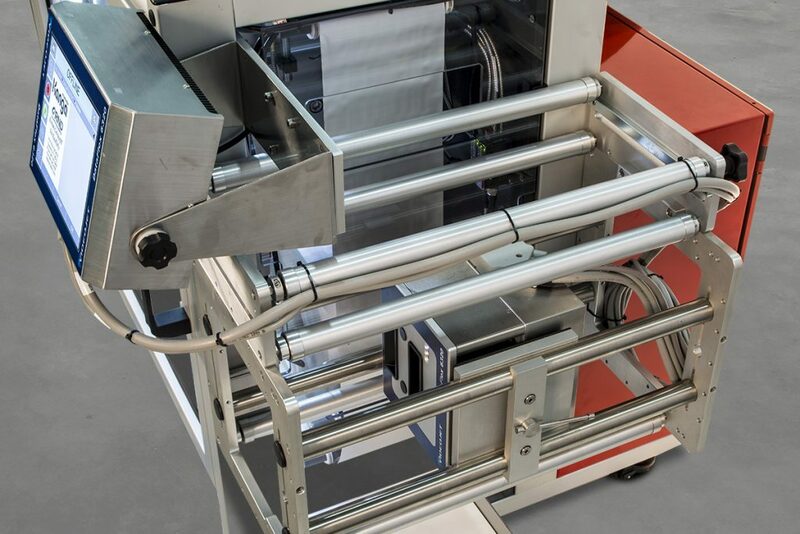 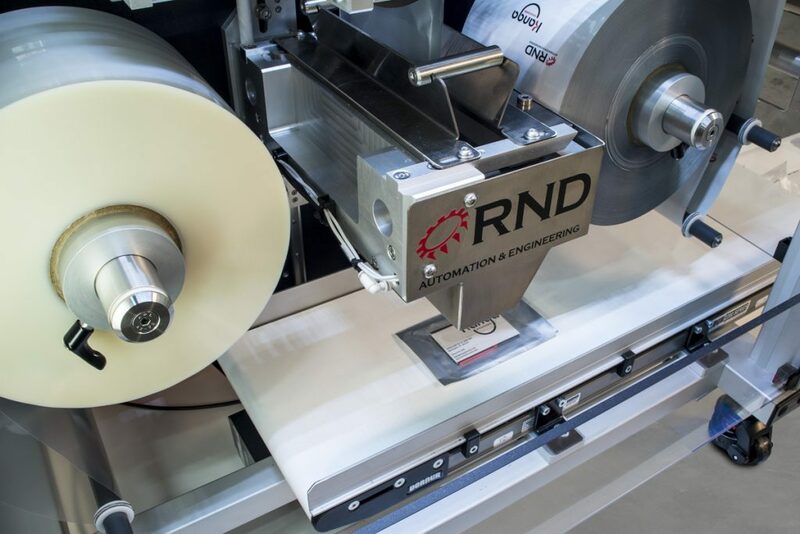 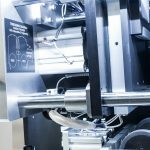 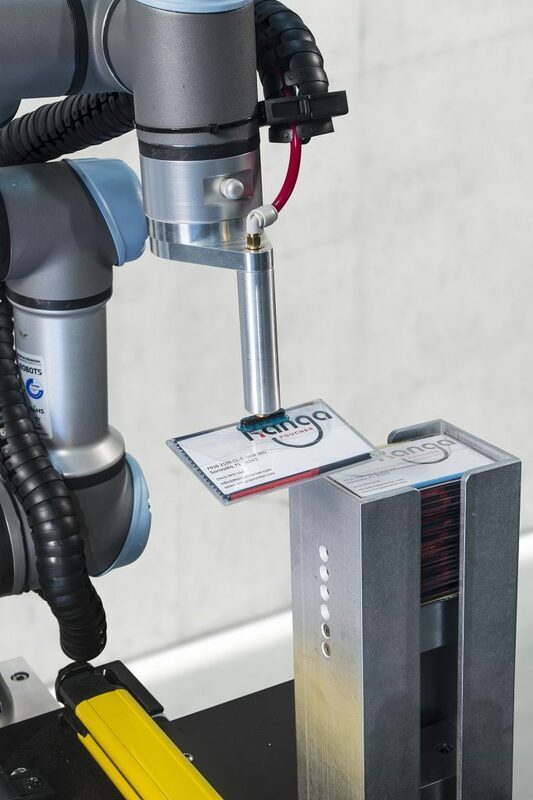 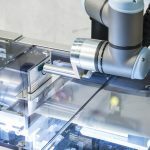 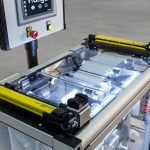 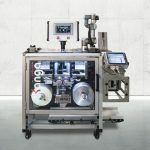 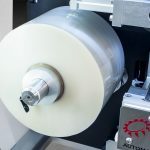 Offers as a standard: Two-stage jam detection, digital pressure monitoring, servo control, hot swappable dies, guarded web rolls and Ethernet connectivity. 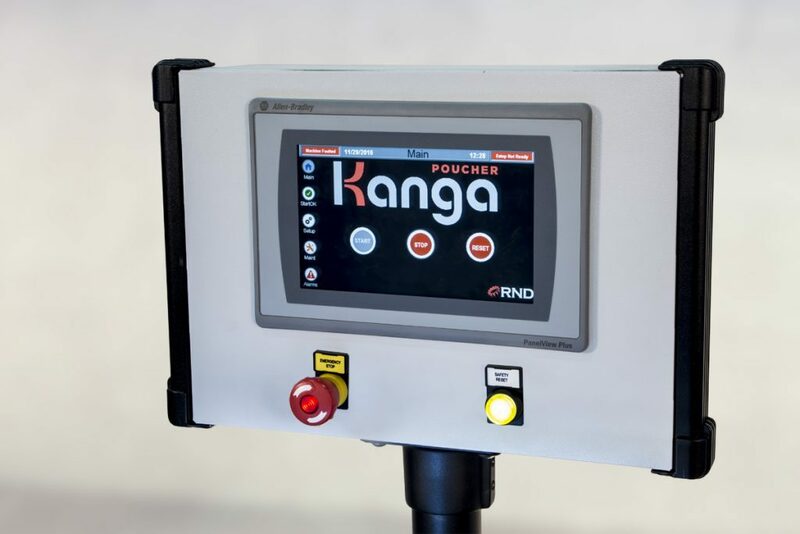 Can be hand loaded or automatically loaded with robotics, or vibratory, or powder feeders. 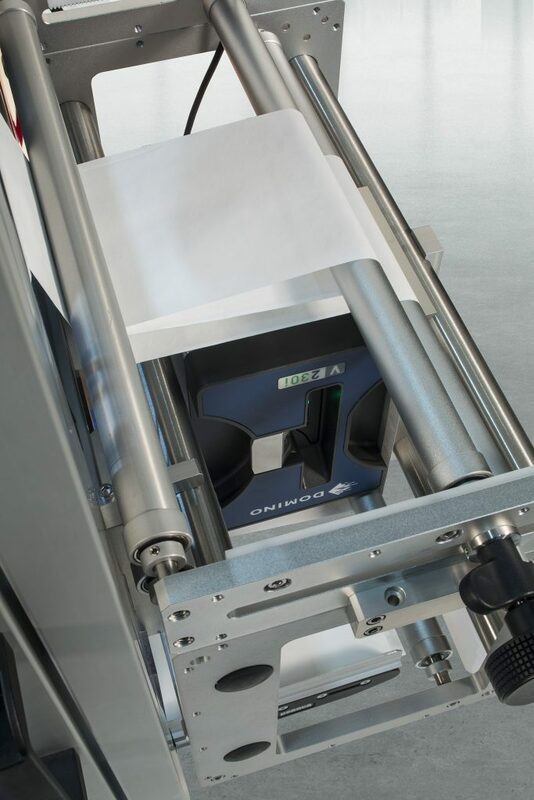 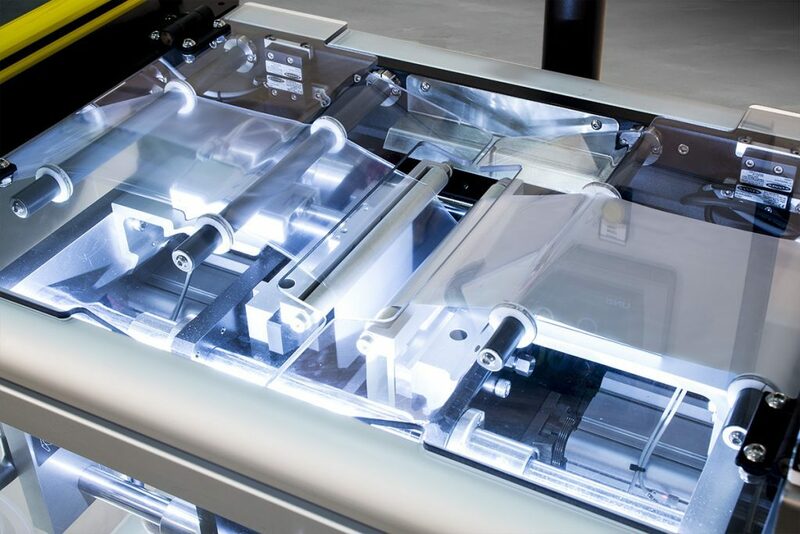 Printing by thermal transfer or inkjet is also an available option.